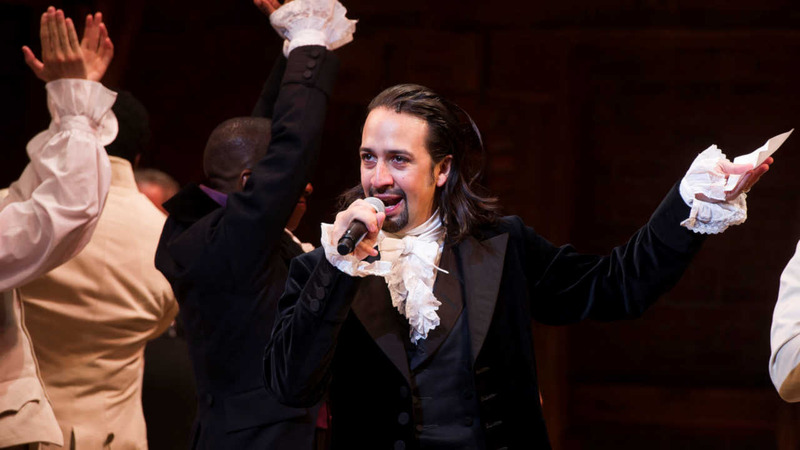 UPPER WEST SIDE, Manhattan (WABC) -- Following the mass shooting at Pulse Nightclub in Orlando, a representative from 'Hamilton' says the cast will not carry muskets in Sunday night's Tony Awards performance. The muskets are normally part of the prize-winning musical, but representatives decided to make the last-minute change. The Tony Awards tweeted that Sunday night's ceremony will be dedicated to 'the family and friends of those affected' by the tragedy.